4-3 at halftime, you'd find the row corresponding to "4" and the column corresponding to "3" and see who won. In some pools, the numbers are assigned at random, while in others you bid for prime real estate. Before you pick your numbers, you'll want to see the Super Bowl squares strategy from NFL expert Mike Tierney. New York Times and Los Angeles Times Mike Tierney has covered the NFL for decades and reported from seven Super Bowls. One of his specialties is picking NFL totals. The past two seasons, Tierney is 52-30 on NFL over-unders and is on a 62-46 run with his against-the-spread picks as well. 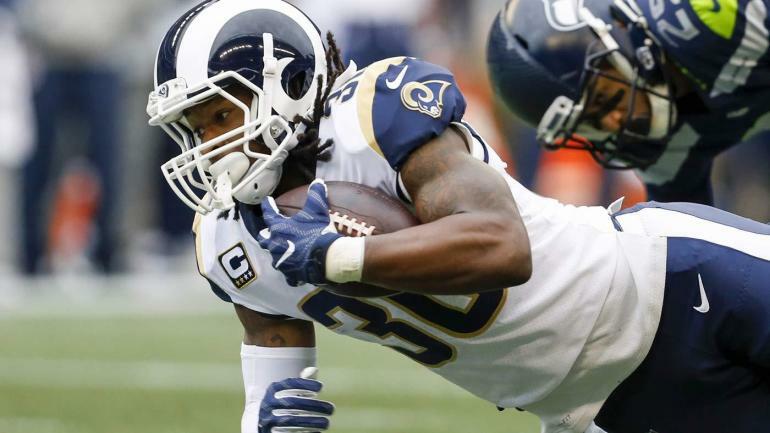 Now, Tierney has done hours of research and found the most profitable Super Bowl squad ahead of Sunday's game between the New England Patriots and Los Angeles Rams. He knows that using playoff data from 1980-2012, study at Harvard Sports Analysis found that there are only 24 squares that turn into profit if they're all priced equally. So understanding which squares are statistically best and how much you should be willing to pay for them could give you an enormous advantage in your Super Bowl squares pools. Tierney has looked over all that data and knows which numbers hit most often, and in what combinations. For instance, "4" has cashed in five of the past six Super Bowls, and almost 30 percent of final scores have involved the number zero. He also knows there is no number not even thinking about that can land you a big payday. He also knows which numbers you should pay a premium for, and in which combinations. He's only sharing at SportsLine.